Category: Ancient Wisdom Tags: architecture, artwork, astronomers, celestial, Illustrated, monoliths, pyramids, solstices, spiritual, standing stones. 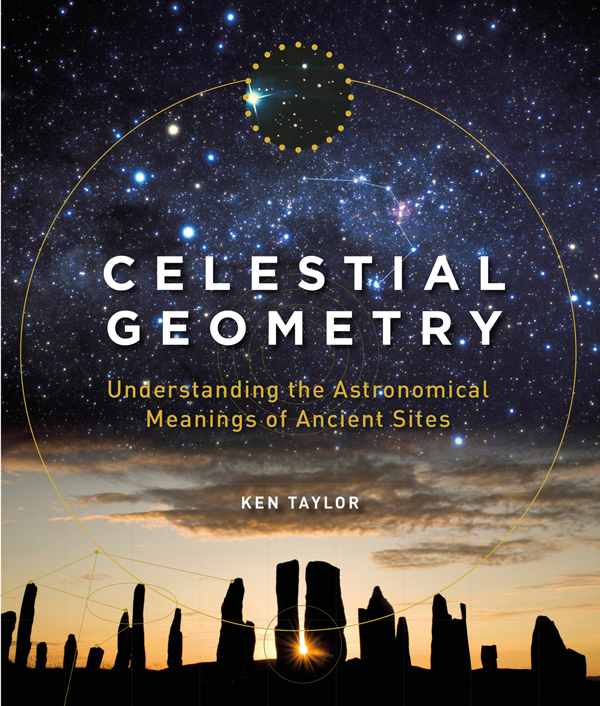 This book travels the world to explore over 60 archaeological sites that enshrine the remarkable achievements of ancient astronomers. In many cultures an early understanding of the cosmos is expressed through architecture – stone circles that act as giant computers for the timing of solstices; apertures that offer sightlines to key events, such as a lunar standstill or planetary rising, as well as a host of allusions to sky gods and goddesses in carvings and wall paintings. The author’s focus ranges broadly – from the great standing stones of Europe (Stonehenge, Ring of Brodgar, Carnac) to the pyramids of Egypt and the pyramid-temples of Central America, from the medicine wheels of North America to the carved monoliths of Easter Island. In part, however, the book’s value lies in its revelation of astronomical alignments in lesser-known structures, such as the vast sun clock of Goseck in Germany, the mysterious standing stones of the Basque Country and the ancient rock art of Australia. The book is organised by key celestial events, such as solstices and equinoxes, and features original artwork showing key alignments and the movements of the planets and stars. This is a beautiful and fascinating insight into the mysteries of the ancient world – and a convincing vision of mankind’s efforts to integrate our sense of spiritual belonging with the mysteries of space and time.